The infographic “Drone Jobs” helps executives gain an understanding of the drone job market across the globe. This infographic helps to gain an understanding of the current trends in the drone job market, based on our research and coding of over 900 positions advertised jobs in the commercial drone space. 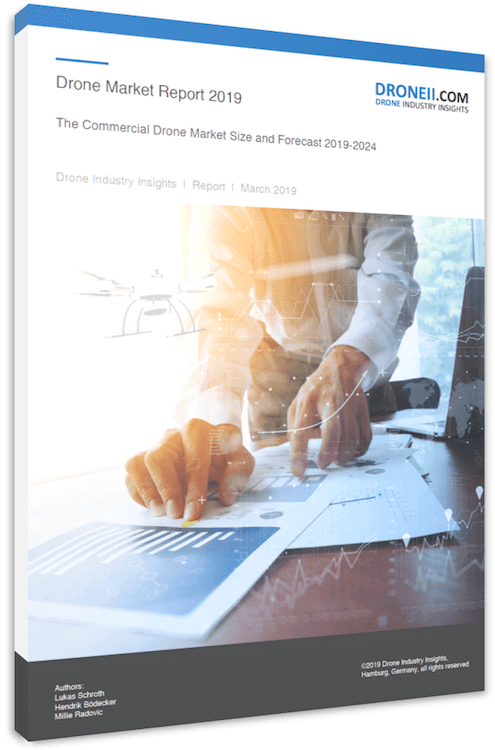 To learn more about the trends to watch out for in the 2019 job market in the drone industry, read our publication. To discuss your company’s recruitment needs and our new recruitment service, contact us. Download the free infographic “Drones Jobs” now and join our frequent newsletter service. You’ll receive an email confirmation shortly and a link to the .pdf in an additional mail.